I am a bit sick today, so excuse the limited text. 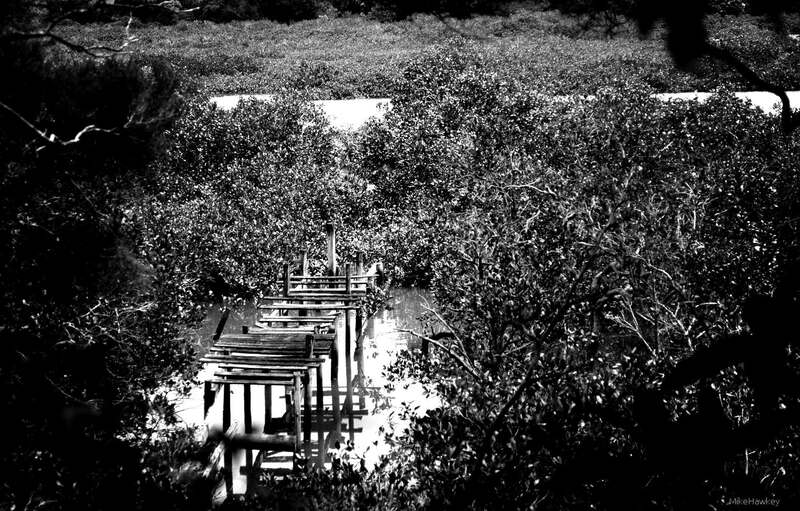 Forgotten Jetty, shot last week on the Olympus E-500. Converted to B&W in Gimp with vignette added as well as pushing the contrast a bit. Love this… so much feeling in it.